© Courtesy of HES (Jane Stewart Smith Collection). 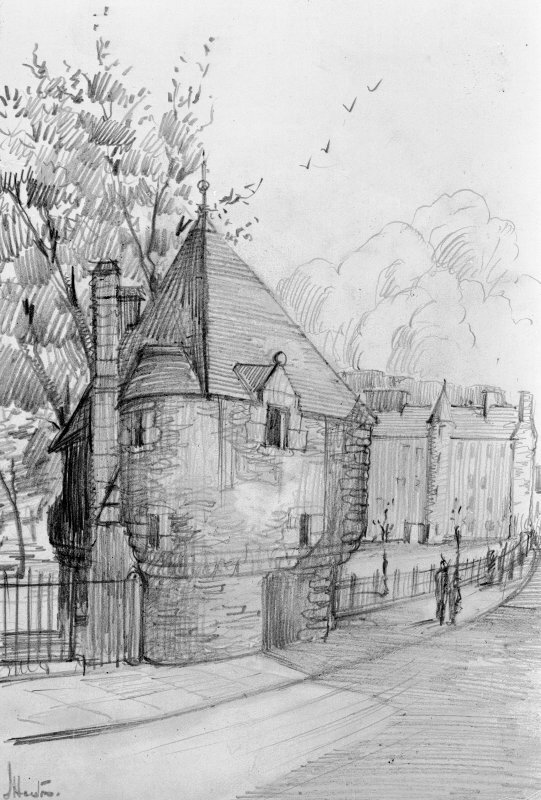 Photograph of drawing showing general view of Queen Mary's Bath from North Drawn by J Houston. 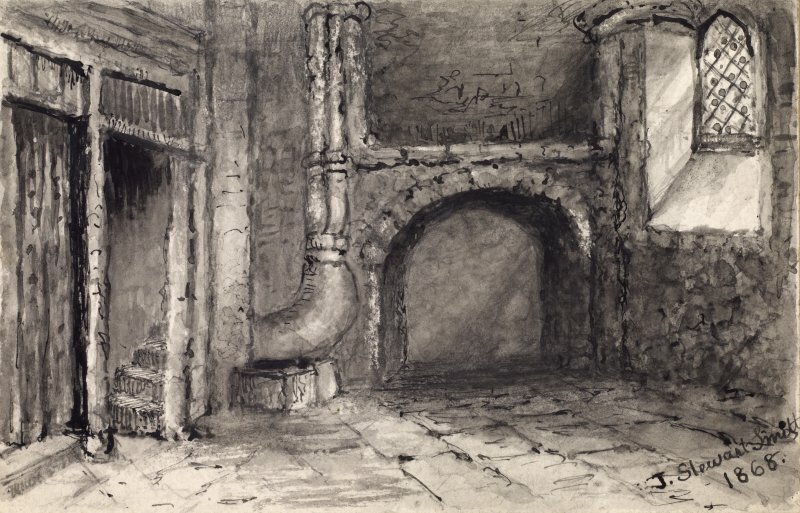 View of interior of Queen Mary's Bath, Edinburgh. 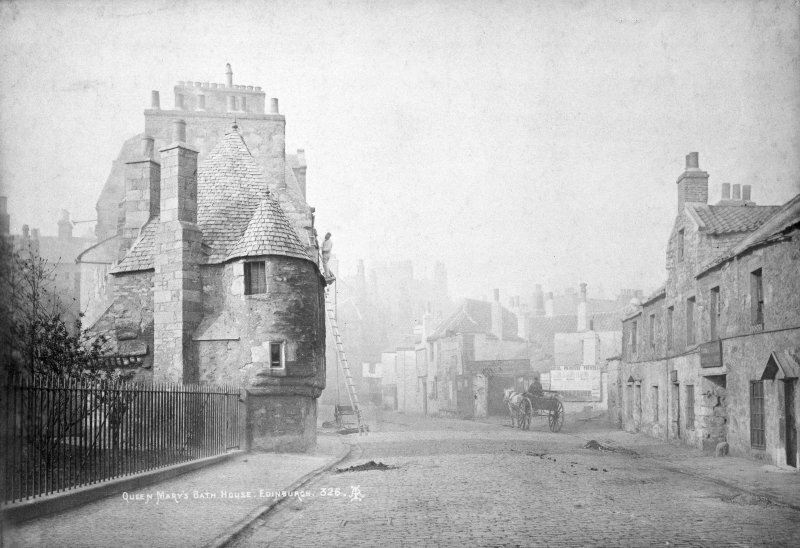 Titled: "Interior of Queen Mary's Bath"
Copy of photograph showing general view of Queen Mary's Bath House from North, with man up a ladder, also showing houses in Abbeyhill with horse and cart in centre Insc. 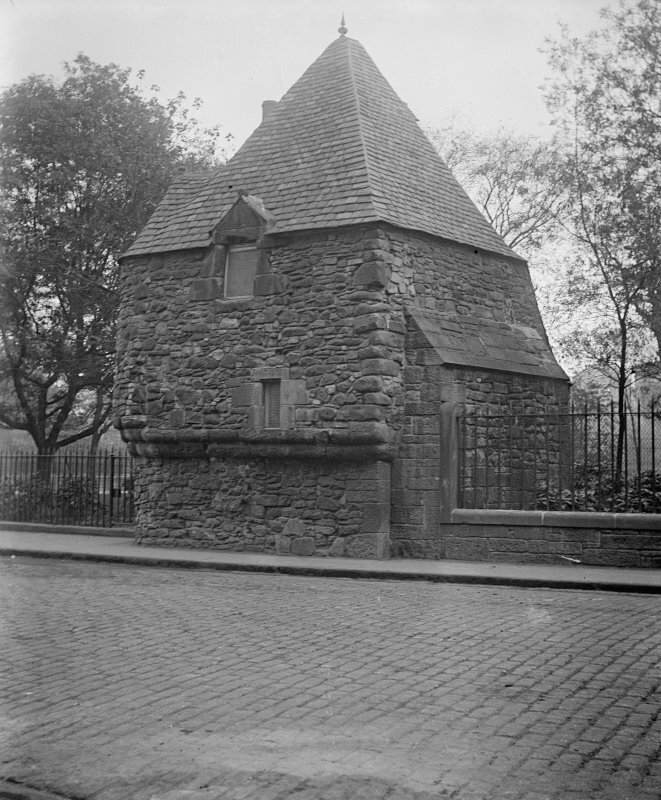 "Queen Mary's Bath-House, Edinburgh. 326. A.I." 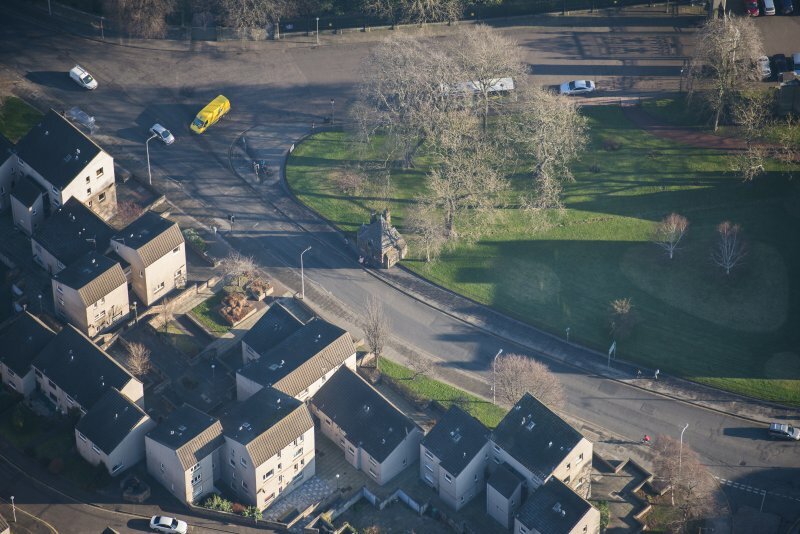 This tiny irregular building (see RCAHMS 1951,figs. 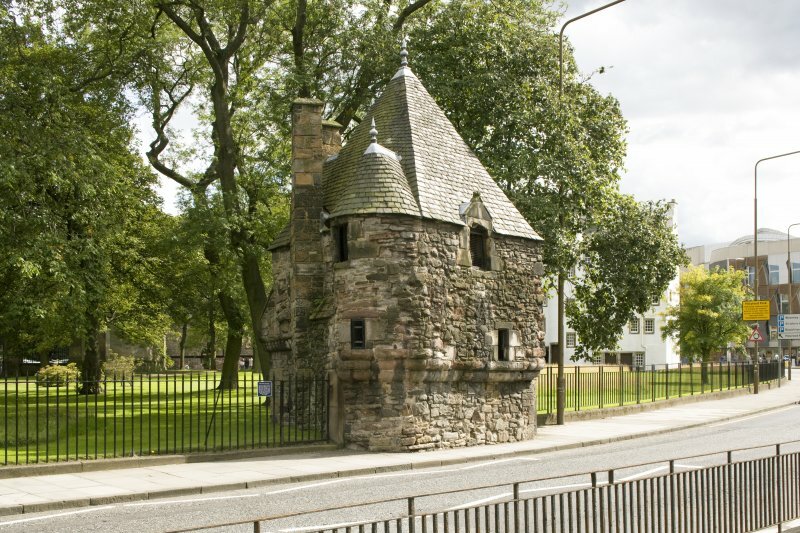 309, 310), popularly known as "Queen Mary's Bath" is in reality a lodge or pavilion, datable to the last quarter of the 16th century. 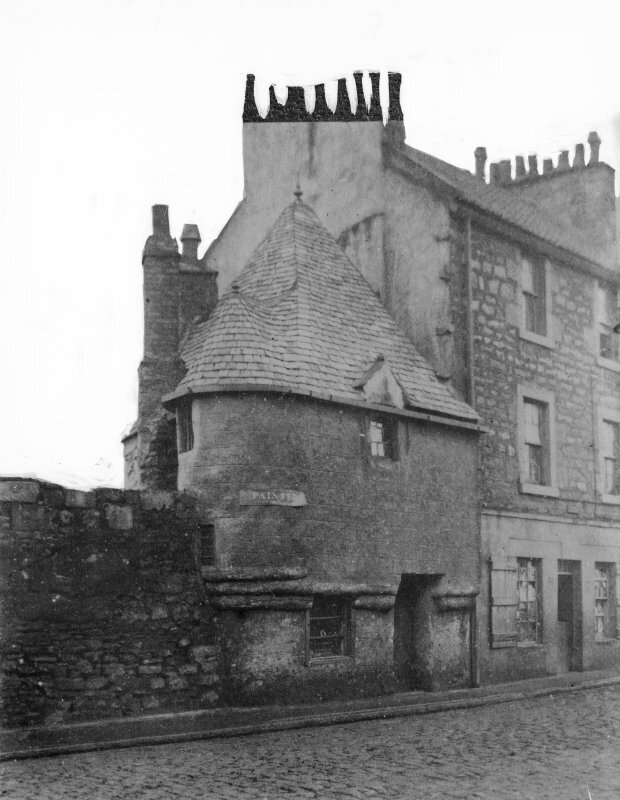 It was restored in 1852. This building is as described and illustrated; it is in a good state of preservation. Not in use. Visited by OS(JLD) 31 December 1953. Visited by OS(SFS) 3 December 1975. Depicted on the coloured 1st edition of the O.S. 1:1056 scale map (Edinburgh and its Environs, 1854, sheet 30). 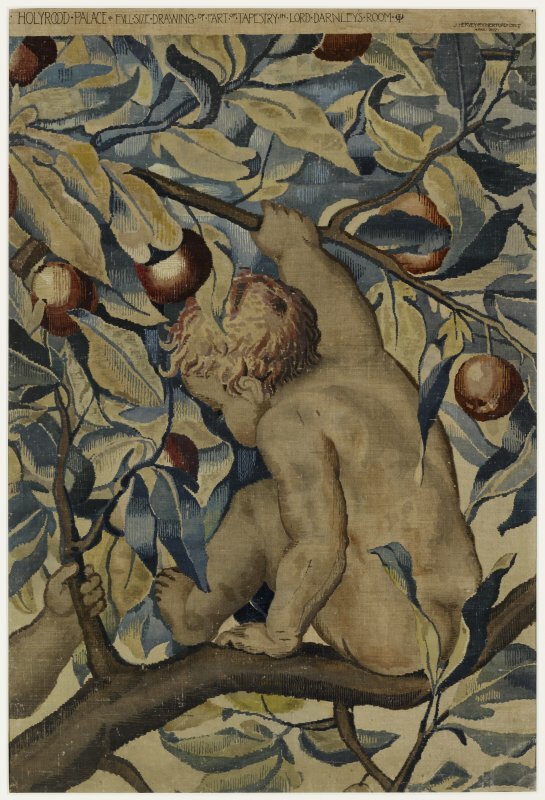 Late 16th century. 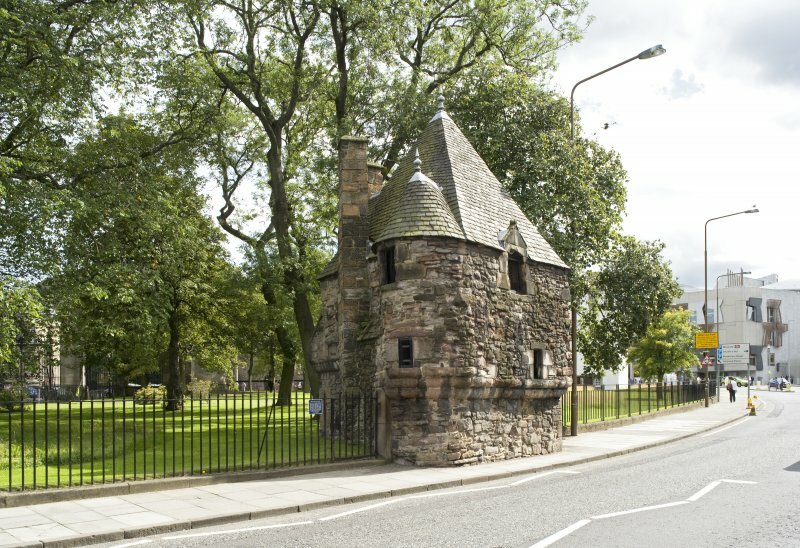 Curious, diminutive, 2-storey, square-plan garden pavilion with pyramid roof, corbelled-out turret at N angle and Scots Renaissance detailing. Rubble built with roughly squared dressings to W and chamfered margins to E elevations. Corbelling at first floor, N elevation. 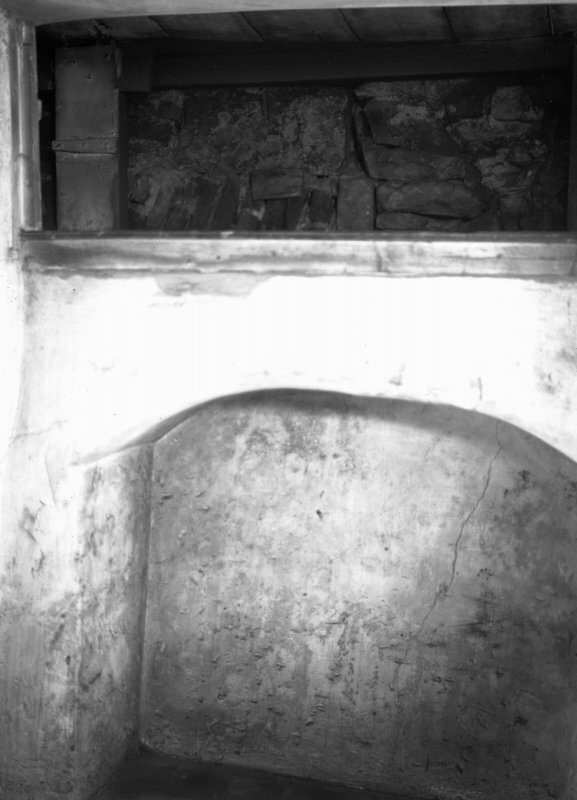 Doorway at single-storey lean-to section at W elevation; some dentiled timber corbelling to SE. Pedimented dormers to E and W breaking eaves. Ball and spike finials. Graded Scottish slate. Tall, coursed sandstone stacks (see Notes). 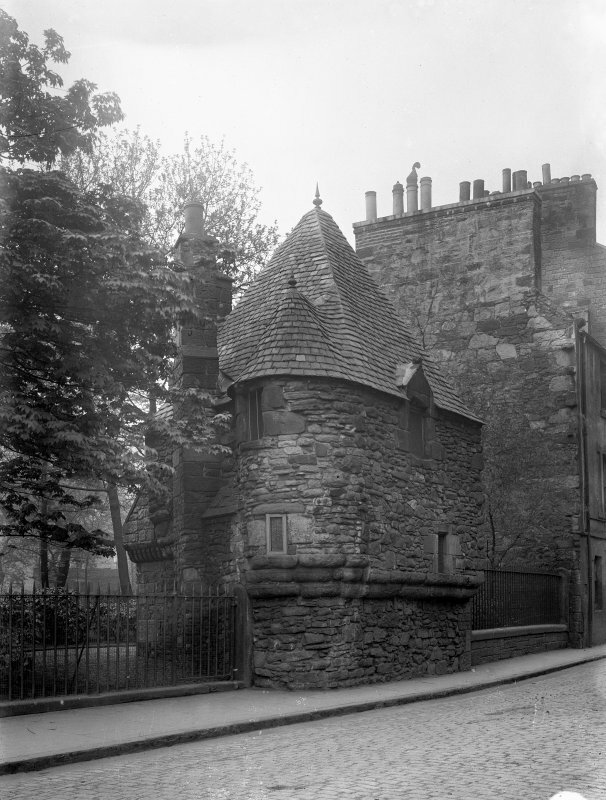 Old and New Edinburgh (1890). 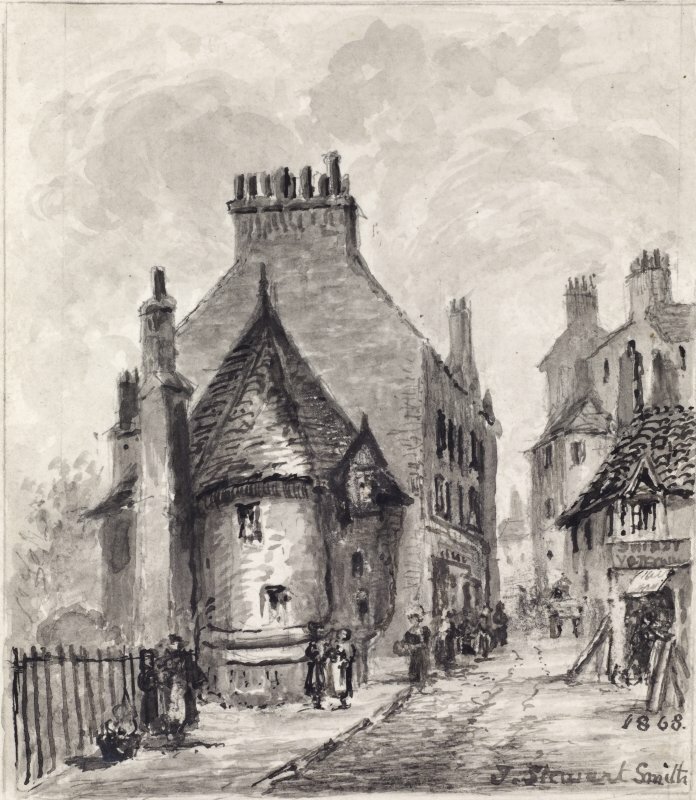 E J MacRae, The Royal Mile (1962) p41. McKean, Edinburgh - An Illustrated Architectural Guide (1992) p25. Report 58. C & D Arch IV p475. 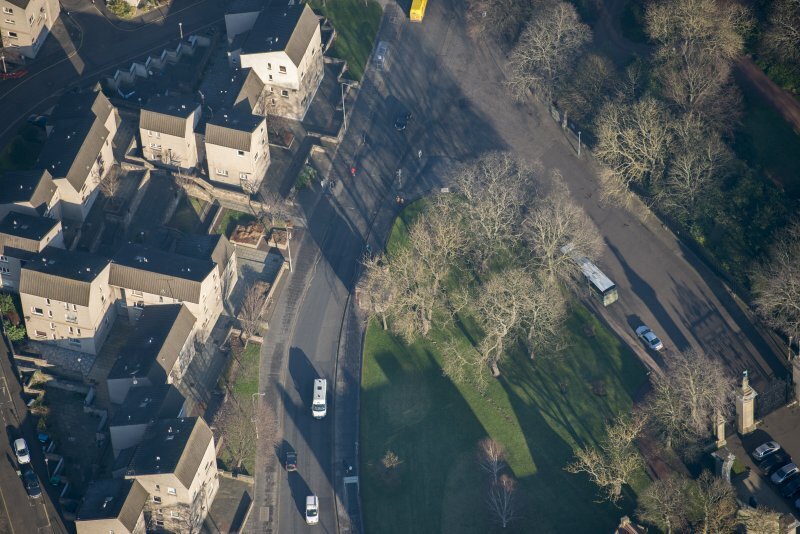 Bath are also scheduled monuments. 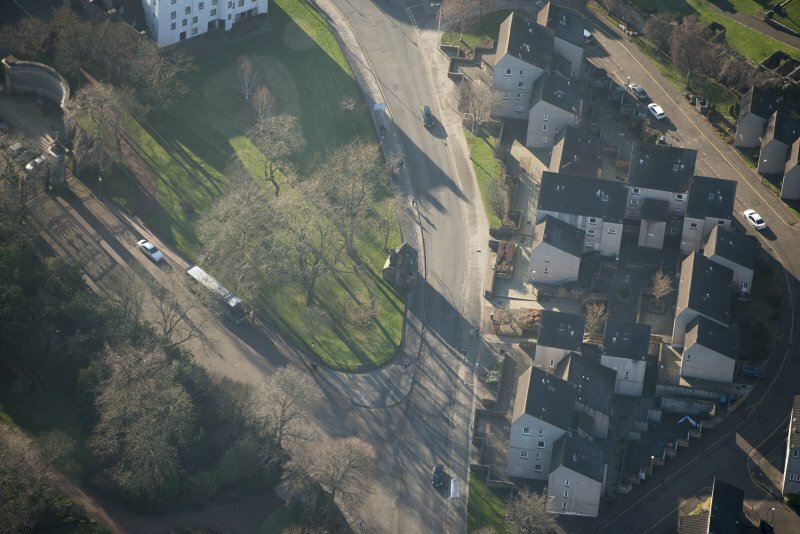 Significant upstanding and below-ground archaeological remains may survive as part of and in addition to the structures and features described above. 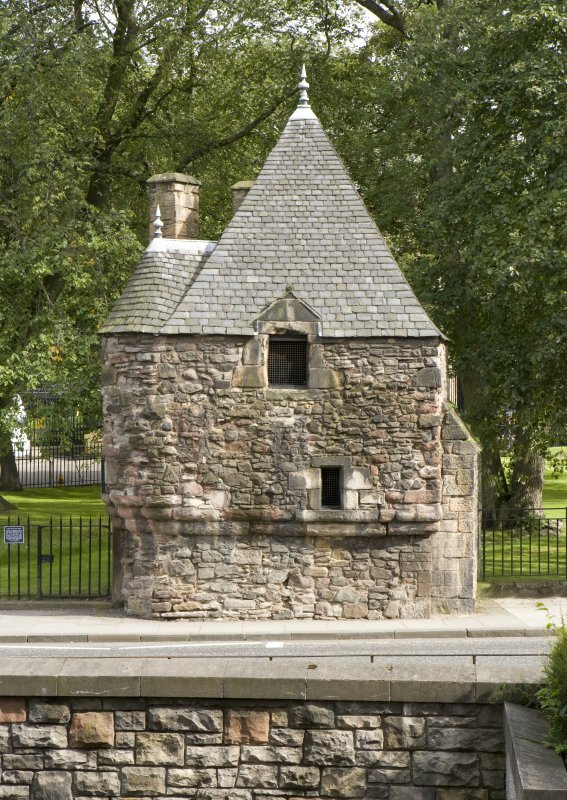 'Queen Mary's Bath House' is a highly unusual and very rare late 16th century survival. 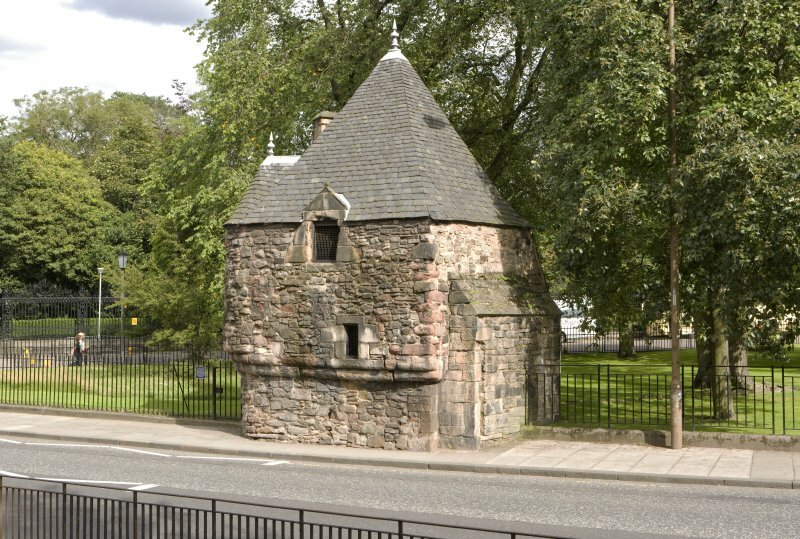 Although the original function of this distinctive building remains uncertain, it was most probably a garden pavilion for the then newly created North privy gardens within the grounds of the palace of Holyroodhouse. 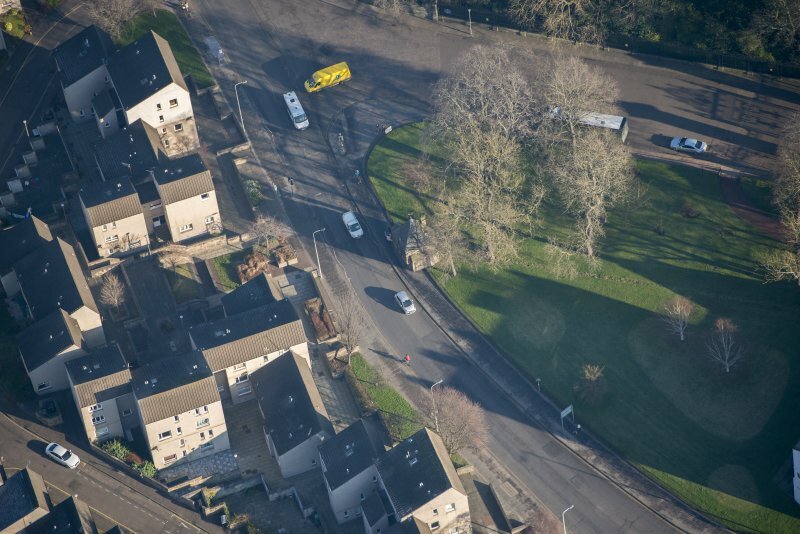 Its eye-catching, asymmetric form contributes significantly to the Abbeyhill streetscape. 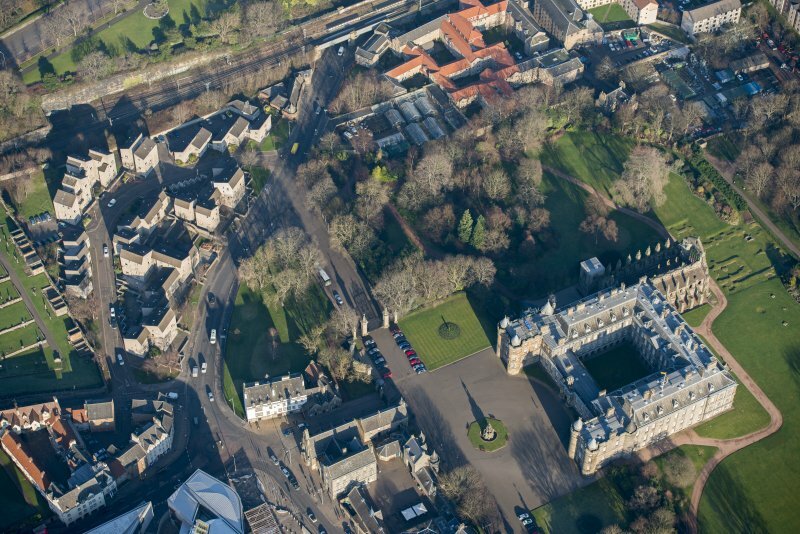 It became isolated following demolition of most of the buildings to the N range of the palace grounds, carried out in subsequent years. 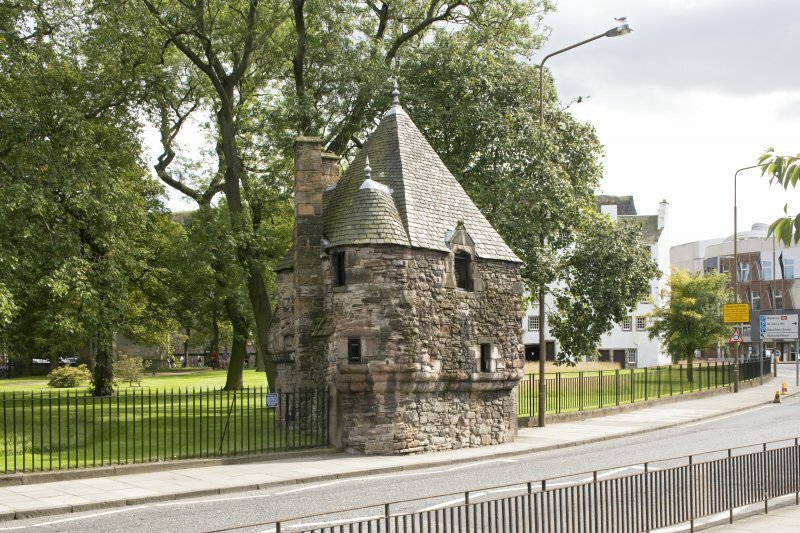 It forms part of a larger group of structures that comprise the Holyrood complex (see separate listings) and was once attached to the former privy garden and palace wall. Old & New Edinburgh (1890) describes the building as situated 'north-eastward of the tennis court" and notes that the tradition of it having been a bath house is of 'considerable antiquity'. Following demolition of a neighbouring building in 1852, the Bath House was repaired and to some extent restored with the two stacks added at this time. (2007/08). List description updated 2012.